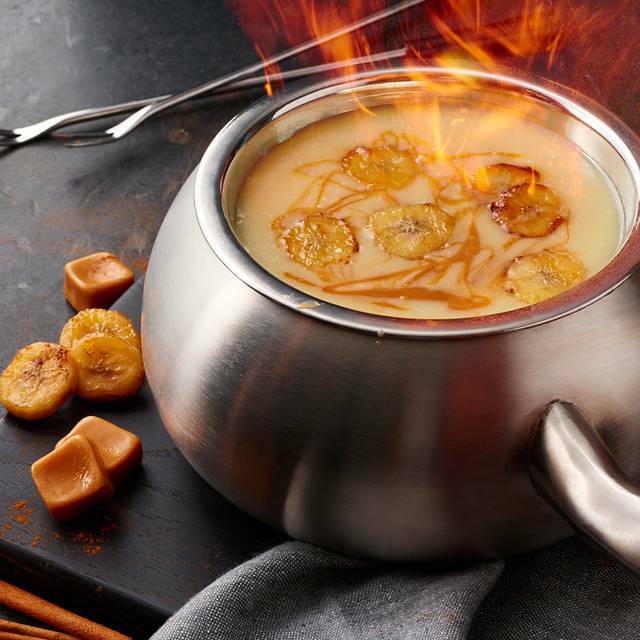 You must make reservations at least 5 minutes in advance of the time at The Melting Pot - Kennesaw. If you are celebrating a special occasion, we offer celebration packages to create a memorable experience. One Melting Pot Mylar balloon surrounded with three balloons attached to our signature chocolate fondue wafers. Includes a souvenir photo and a Melting Pot plush bear. Our signature chocolate fondue wafers, half-dozen roses with assorted flowers in a vase. Includes a souvenir photo and a Melting pot plush bear. Roll out the red carpet for your love with this, all-inclusive VIP package. Please contact the restaurant for more details, additional packages offered and to place an order to have your celebration package waiting on the table upon arrival. The Melting Pot Kennessaw offers private and semi-private dining areas that can accommodate up to 40 guests. For parties of 13 or more, one of our pre-set menus is required. For more information, please contact our Event Coordinator at tmpmarketing@gmail.com. 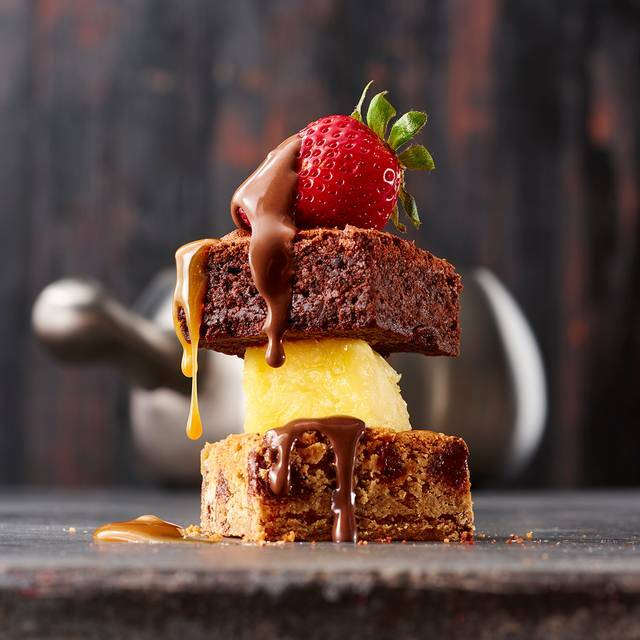 Pot offers the highest quality fresh ingredients, a variety of cooking styles, unique sauces & delectable chocolate fondue desserts. To enhance your dining experience, we offer over 300 wines and have a sommelier on premise. 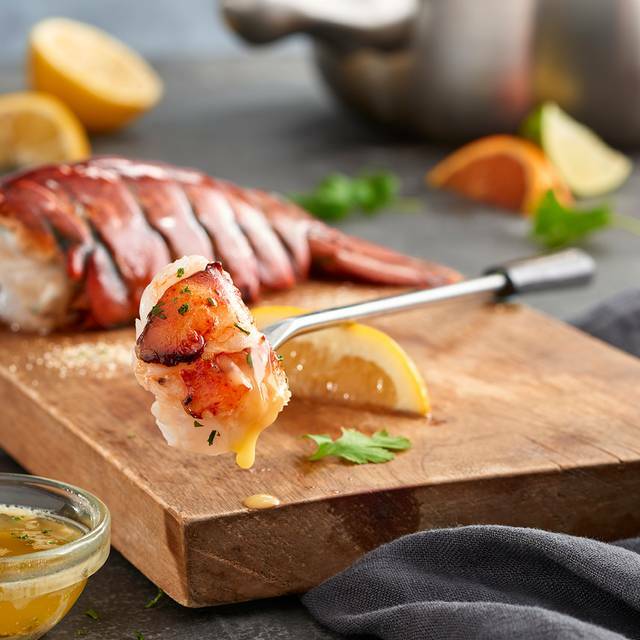 Make your reservation today for a "Perfect Night Out". NOTE: OpenTable reservations are for full meal service only. 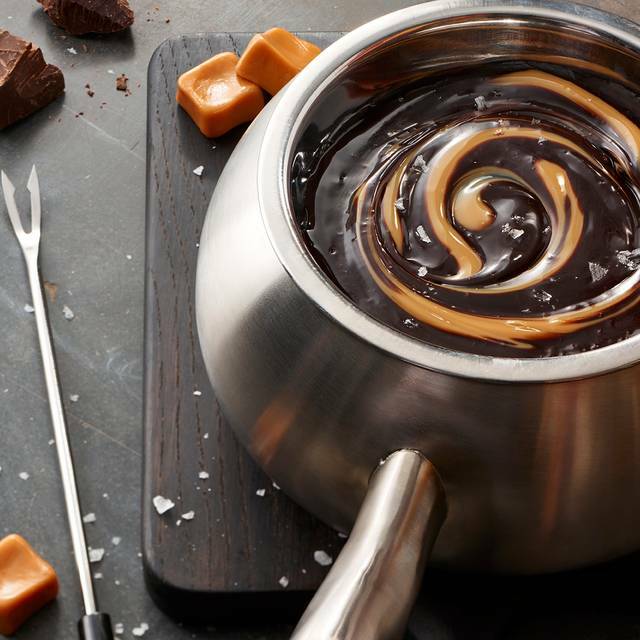 Please contact The Melting Pot directly for cheese and/or chocolate fondue only service. Wonderful as always! Even though the server was new he was very knowledgeable! Casey was amazing!! Had a great date night! Excellent as always! Our server, Sarah was very attentive, answered any questions we had about food prep, and went above and beyond anything I could have wished for. I simply let the restaurant know through the app that we were celebrating our anniversary and they took care of the rest. To start there was a beautiful bouquet of flowers at the table. Then after a very tasty dinner for dessert we got a treat. A plate with happy anniversary nicely hand written. We have been to the Melting Pot many times and in different areas. Tonight was not as enjoyable as others. Our waiter, although very polite and knowledgeable, was overly busy with other tables and left our table with the canola oil on too high and after burning a few items we turned it down ourselves. We know that things happen and don't really like to complain or short the waiter's tip. It will definitely not stop us from going back! Delicious as always! One of my favorite things to do! And everyone is so friendly and nice. Highly recommend! That was my first visit and I was very impressed with my server who had his 1st time on the serving floor. He was very polite detailed with the menu and consistent. Always awesome. How soon can we reserve for next year? Great food with a great experience. 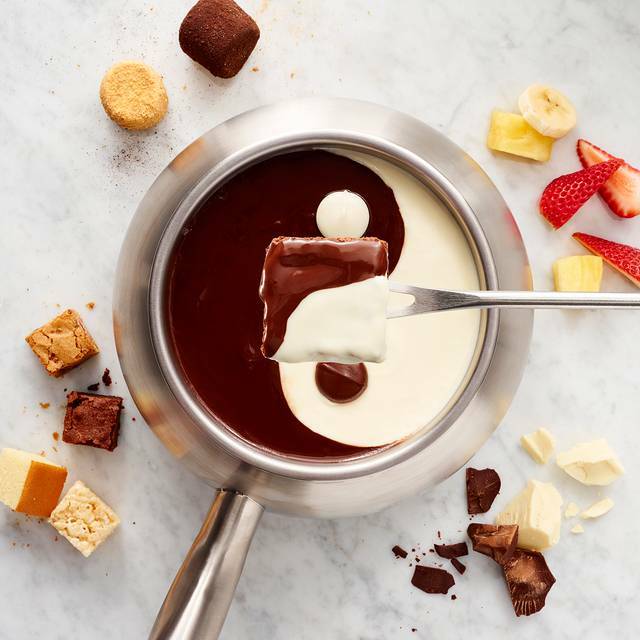 We always enjoy the Melting Pot. It was delicious! A great date night. The food and service were wonderful. Great Service , well Managed establishment ! Great place to dine. Always a favorite. Gavin was an awesome server.Robert the manager was great as well. I like how they come an check on their guest. We need a melting pot in Douglasville. We went to celebrate our son's 10th birthday and wanted to do something memorable. They were very attentive, made him feel very special. They seated us discreetly away from a lot of people so we were not self conscious about 2 boys having a blast (though they were appropriate in behavior, we would not have wanted to detract from someone else's dining experience) We all loved it, and went home with totally full bellies! The food, service, and atmosphere was wonderful! 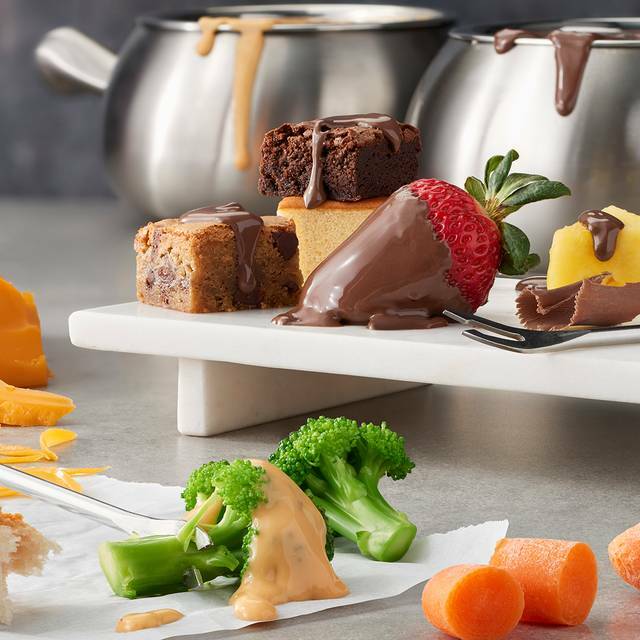 Kids love going having fun with the fondue; is great for birthdays anniversaries, dates, and celebrations of any kind . We celebrated our 25th anniversary at the Melting Pot in Kennisaw. The staff was very friendly and accommodating, taking pictures and overall very patient with us. I purchased the romantic package, which was set up at the table when we arrived and delivered in a timely manner throughout the evening. We selected the 4 course meal; the spinach artichoke (cheese) fondue was probably the highlight of the meal for us, although we enjoyed each course. It was perfect, with fresh spinach and artichoke hearts. My wife had their custom mule with ginger and lime, which she really liked. I made a reservation with a romance package for our anniversary. When we arrived nothing from the romance package was set up on the table. I had to go speak with the hostess to get the stuff brought out to the table. The burner at our table didnt work and we had to be moved to another table, along with our cheese mixture that wouldnt melt. Not the romantic experience I had planned and definitely not worth the money for how it went. This location has gotten very run down. The new Induction burners at the table have a high pitched hum all during dinner. We waited over 25 minutes from when we were done with our cheese before we received our salads. The chocolate menu was gross, it looked like it was run over in the parking lot a few times. The check presenter I think was an original from when they opened this location ~17 years ago and the pen had another restaurant name and logo on it. 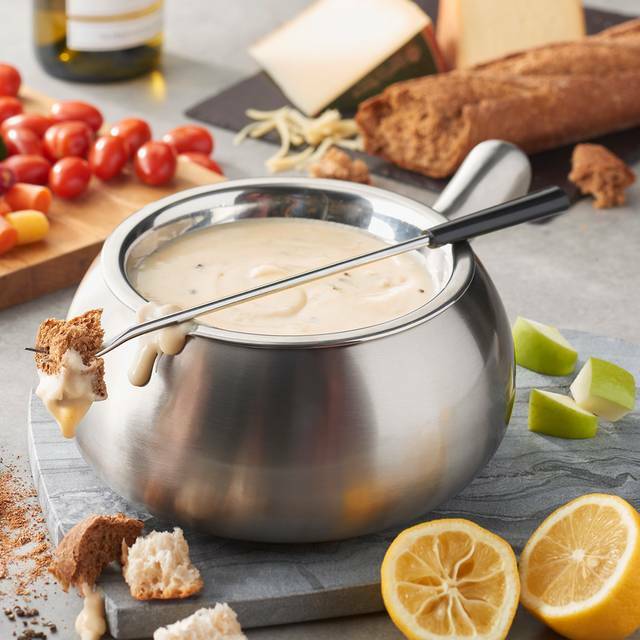 We've been loyal fans of Melting Pot since this location opened however I think we are going to find a new go-to. Fun place with great ambiance to celebrate my daughter's 7th birthday. I took my children for the first time. They loved it!!! Hopefully we can enjoy this together again soon! I always love coming here for any occasion.! 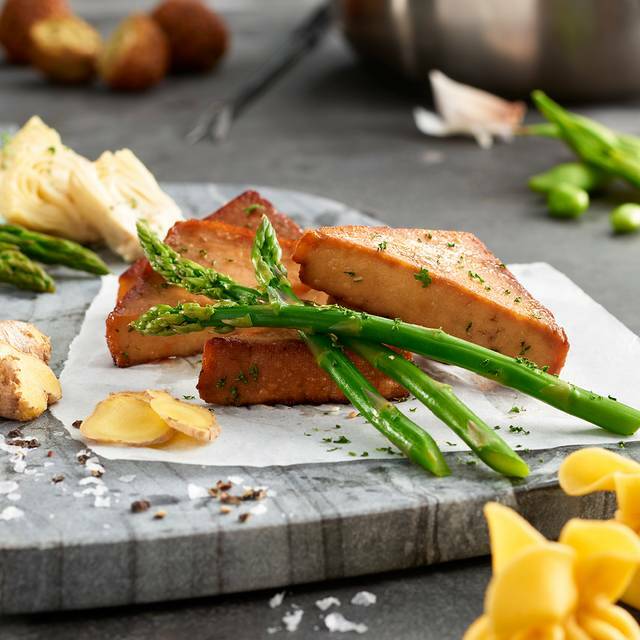 The service is helpful and friendly and the food and experience are both amazing every time! 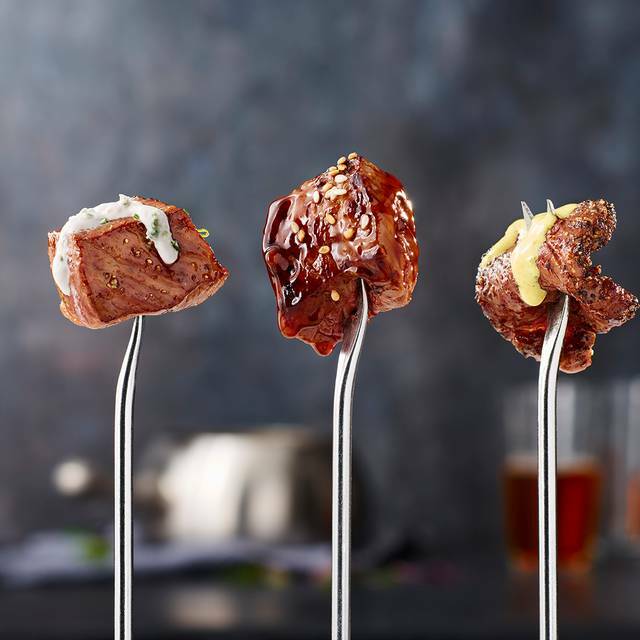 It is a great first date especially for foodie types. The staff was flexible on our late arrival. My only suggestion would be to add pound cake and whole strawberries and non alcoholic beer and wine choices. Great sauces and vegetables. Moon was such a great waiter and made our experience wonderful! Can’t wait to go back and try all the cheese! Me and my wife have been here many times together and have never had a bad experience here. Always great food, service and drinks. Excellent service and food was good. The manager was also very engaged with all guests, kind caring and will be headed back soon! If you have never been its a must try place. Great food and awsome place. Wonderful as always! A great dining experience and the service was super. Food was delicious and an experience. We could have split a single order though...so much food! Great location, wonderful service, incredible food - highly recommend! Good concept but the decor is pretty drab, and our server was very polite but the service was slow. Not good timing between courses. We (my wife and I) were seated at 6:30. I think we got our wine at 6:50. We didn't leave until 8:30. For 130.00 I expected better ambience and tip notch timing between courses. For the money, I don't suggest it. It was our 10th anniversary and our server Sierra made the visit really enjoyable. Our food was okay but the tempera batter kept coming off the food while cooking. If the batter would have been better then it would have been a 5 star visit. We had an excellent experience. Our server went above and beyond to make our experience a great one. We were celebrating our Anniversary and we had our four year old with us. We had a wonderful time. Victor was our server and he was great! Prompt, attentive and knowledge! Very expensive to cook your own food, but... the ambience is wonderful, and the service is great. Would recommend to a friend for the experience. My daughter and I took her best friend and mom for the friends 16th birthday. We did the Sweet 16 package and everyone just had the best time! The staff and management went above and beyond to ensure that we were enjoying ourselves and to make the event memorable. A very nice dining experience for special occasions. We had the most amazing experience on Saturday night. Everything was incredible from the food, the setting, and the service. I have to give a shout out to our waiter, Carlton, he was so courteous. He went above and beyond to accommodate to our needs and then some. He made sure that our night was special and that our first experience at The Melting Pot was memorable. We have recommended this location to all of our friends and we can’t wait til our next visit. We will be returning and with any luck, we’ll be able to have Carlton as our waiter again. My family uses the Melting Pot for special occasions and we have never been disappointed. Our server did a great job of keeping us informed. My daughter really enjoys the cheese, just wishes there was more of it!